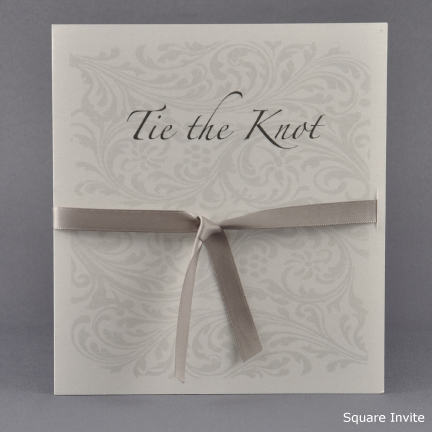 We offer great wedding stationery and discounts when purchasing your stationery as a package! All of our wedding stationery collections can be purchased as a package according to the number of guests that you expect to have at your wedding. Please see details below of our personalised wedding stationery packages. The above example is for the stationery collections that fall within our price range b. The above example is for the stationery collections that fall within our price range a. These packages are for the quantities shown. Extras of items are charged at the standard rate. These offers can not be used in conjunction with any other offer. Feel free to mix and match the items that you need – we have the perfect solution for your wedding day. Cut out all the hassle and choose one of our wedding stationery package deals! We have two different great value packages to choose from, price range a or b.